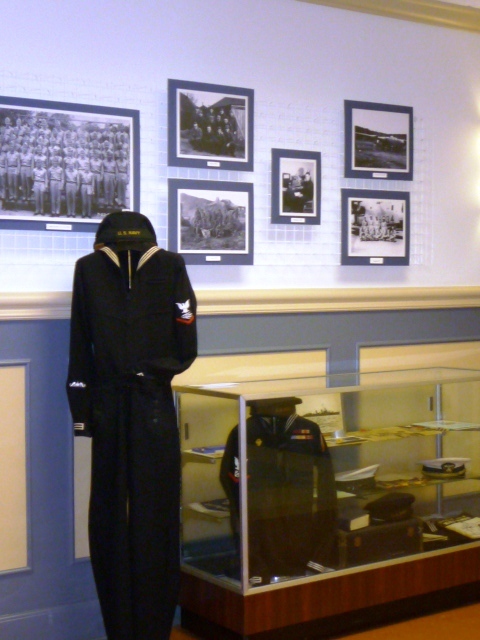 The Veterans Hall is proudly dedicated to Independence residents who have given military service. 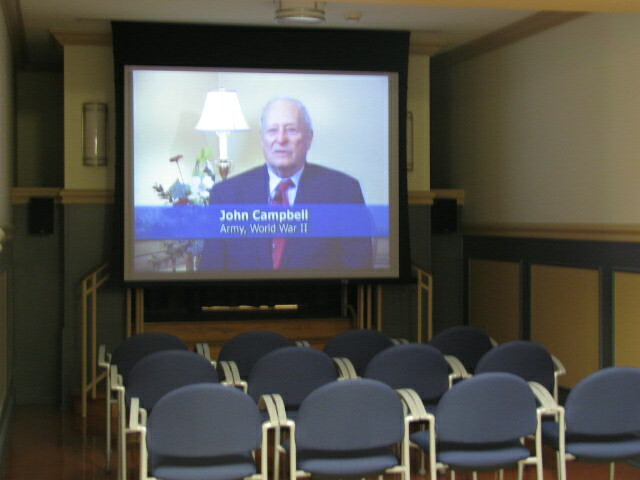 Meeting space can be rented for veterans programs and related meetings, military reunions, etc. 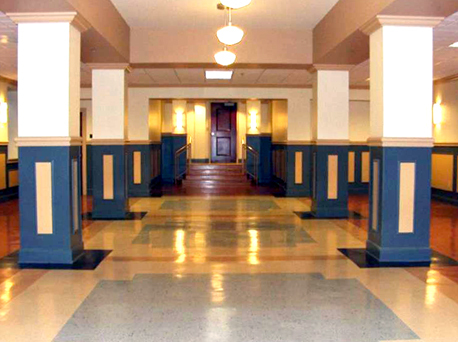 Special arrangements can be made to provide group access to this location for your events. Additionally, it is the home of the Veterans' Video Project, which provides an opportunity for local veterans to videotape and preserve significant memories of their military service experiences for family members and the Library of Congress Archives. To arrange for an interview, please call (816) 325-7843. To see some photos of some of our local veterans click here. 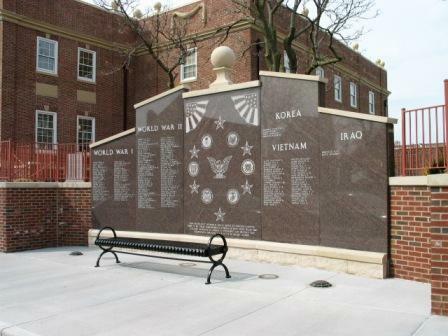 The Veterans Courtyard, located at the southeast corner of the Truman Memorial Building, features various monuments honoring Independence war veterans. The names of those who gave their lives defending our freedoms are forever inscribed on the face of the Memorial Wall. 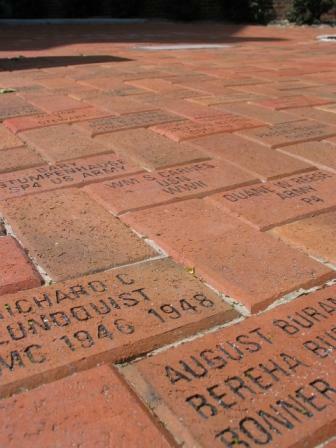 The Veterans Courtyard is also home to the Independence Memorial Brick Program, where inscribed bricks are placed to honor veterans, family members, groups and organizations. For information on ordering an inscribed, memorial brick, please call (816)325-7377. Located just inside the south entry, the Memorial Foyer features bronze silhouettes of President Woodrow Wilson and General John J. Pershing, a marble memorial to Independence soldiers killed during World War I and Rolls of honor listing names of World War II "Navy Sons" and other veterans from Eastern Jackson County.